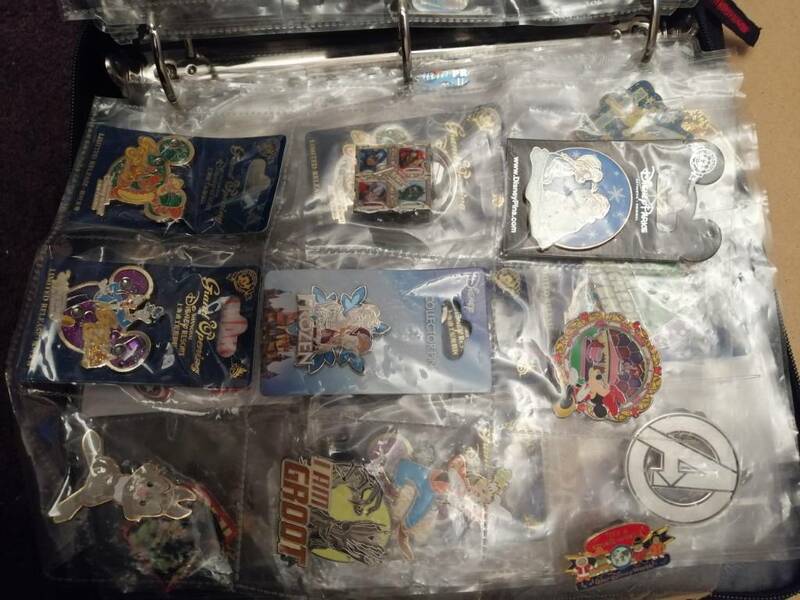 Discussion in 'Pin Trading' started by Damiens pins, Apr 5, 2019. 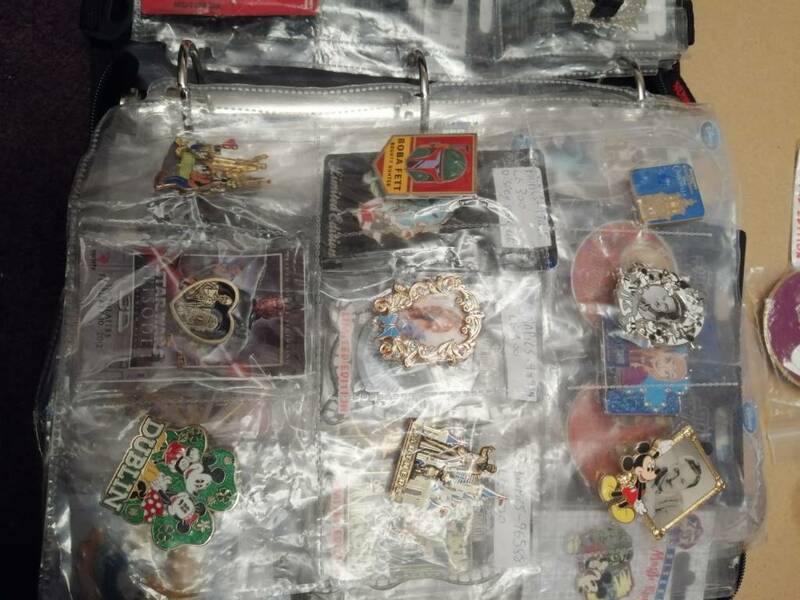 I looked through your pictures and your pin pics trades. Unfortunately I am not seeing anything I need. Hang-in-there....someone is bond to come along and make a trade or two. 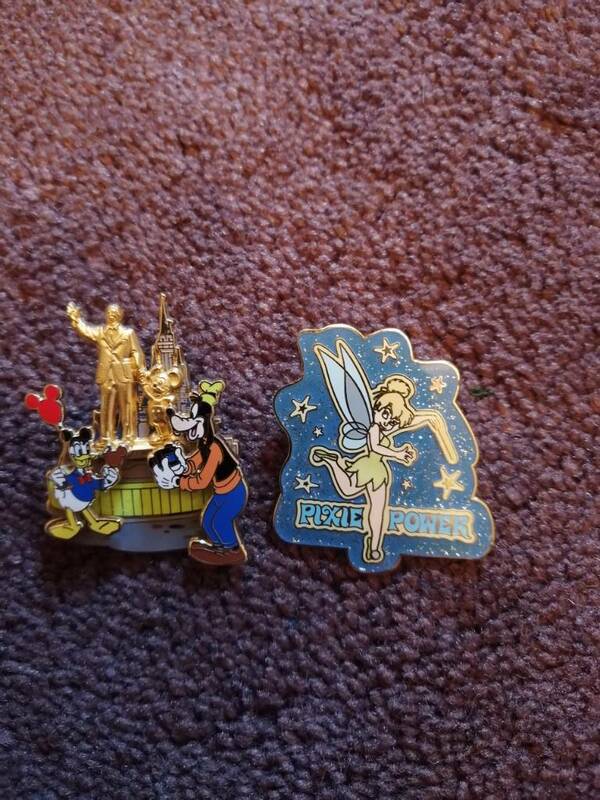 Here's the close up pin I have of tinkerbell and goofy thankyou! Tyvm for the separate pictures. I will look through my friends wants list and see if any of the above are listed and get back to you, either way.